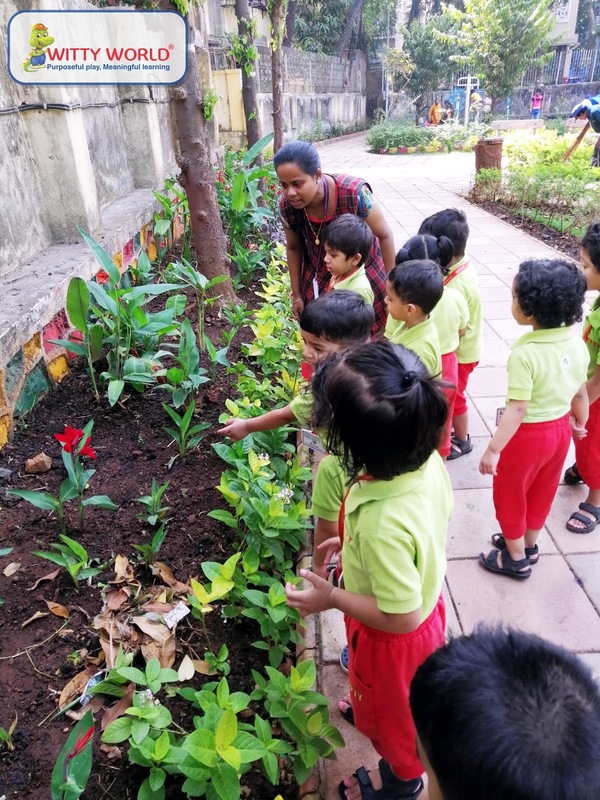 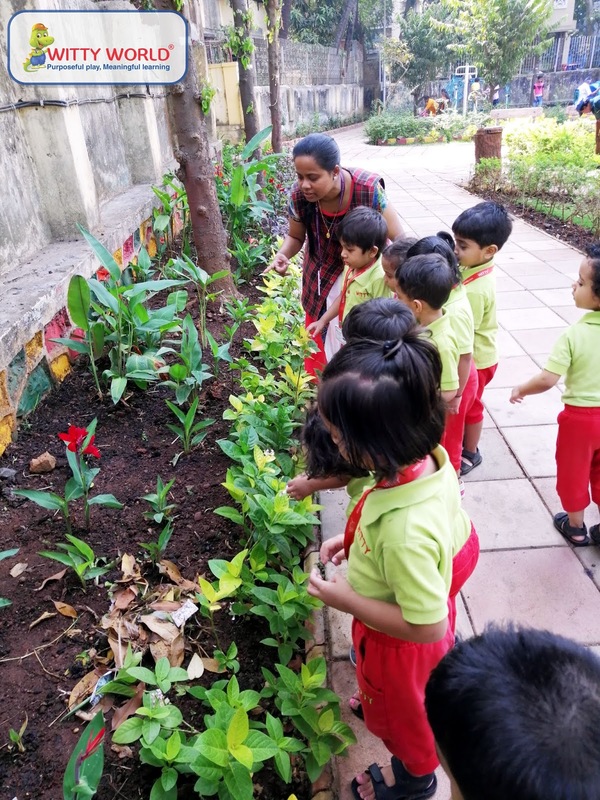 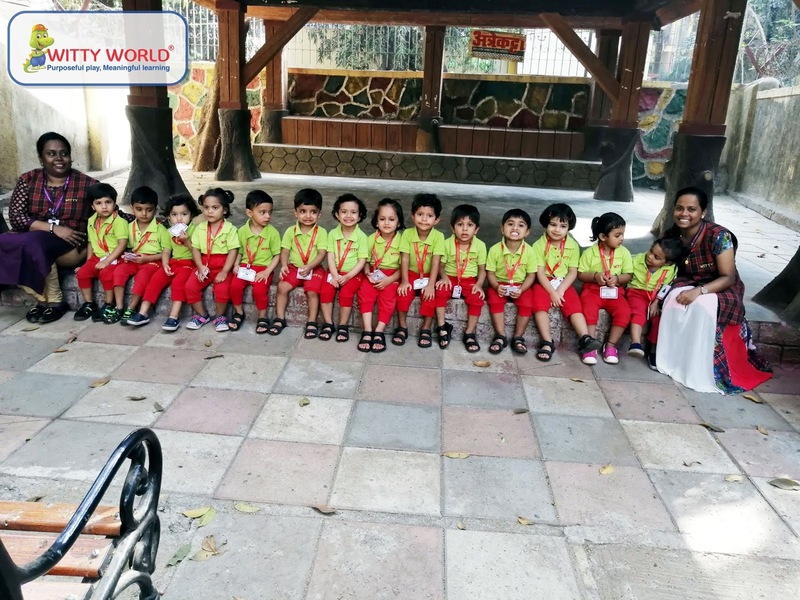 To give a hands on experience related to the theme ‘Flowers and Insects’ the little ones of Witty World, Goregaon East Playgroup and Nursery section were taken to Lokmanya Jaiprakash Narayan garden on Thursday, 28th March, 2019. 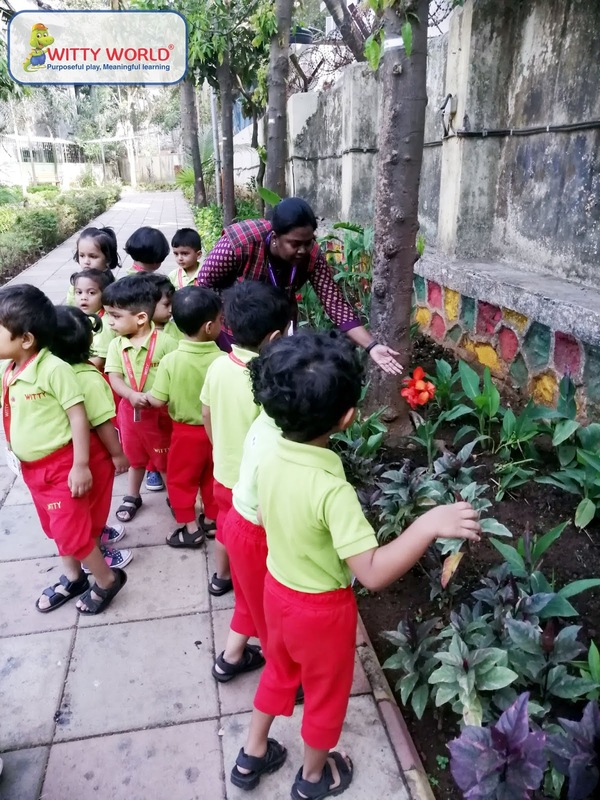 The objective of the activity was to reinforce the topic to inculcate the love for the environment and to enjoy the beauty of nature. The students were briefed that the garden has a collection of a range of flowers. 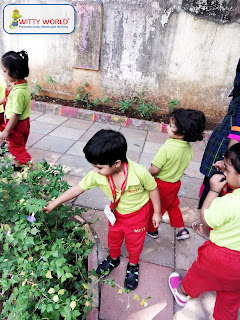 Children observed and explored variety of colourful flowers, insects and plants. 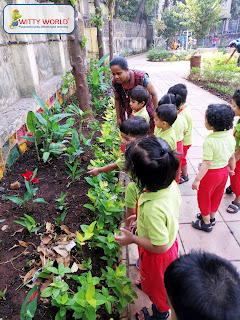 They were curious to know about the surrounding and were very happy to experience nature so closely along with their friends and teachers. The little learners were responsible and refrained themselves from touching the plants and plucking leaves or flowers. This field trip sensitized the students towards caring for the environment and the importance of planting more trees. 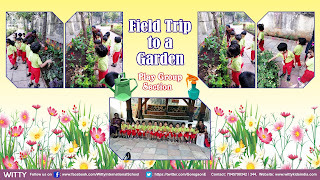 Indeed it was a fantastic day out with friends in the garden full of lots of learning.